Thank you for taking time to check out my website! I got into real estate five years ago and I love it. My entire life I have been what you would call a “people pleaser”. I hear this sometimes with a negative tone and I don’t get that at all! People pleasing for me is being able to help someone, in real estate that is buy or sell real estate; people pleasing to me means being to be able to do something that brightens someones day, or better yet week, or even better still their lifestyle, like say for example when they move into their dream home. FYI the “moving into the dream home days” - those are the truly special days, and for every single one that I get to be a small part of I am sincerely thankful. 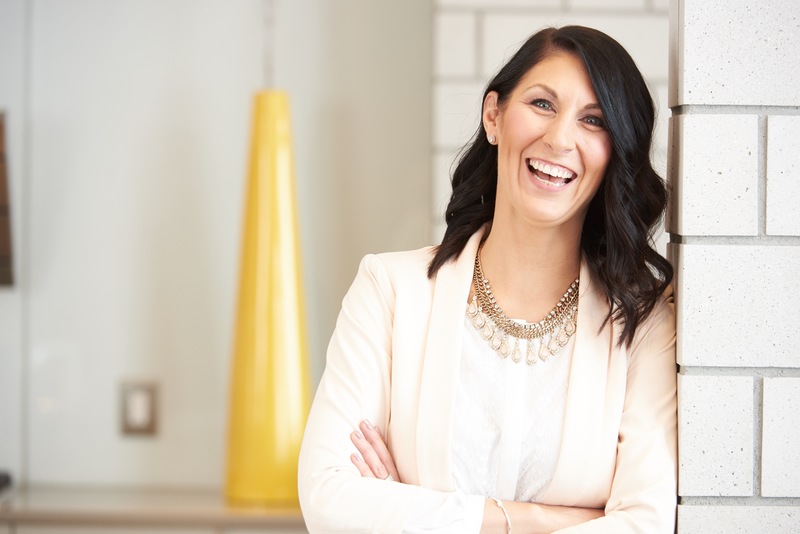 With backgrounds in construction (I worked as an estimator for a roof truss and floor joist manufacturing company), design ( I was in the Faculty of Architecture at the University of Manitoba for Interior Design) and customer service, I feel this role of Realtor® was made for me. I enjoy each facet of the job; always learning something new, never never bored, looking at houses (of course!) but I especially love all of the amazing people that I meet along the way! I hope you will find some useful and helpful information on this website, and if you would like to chat further about how I can help you achieve your real estate goals be sure to give me call. Thanks again for checking out the site - be sure to check out my testimonial page for a list of references and awards.